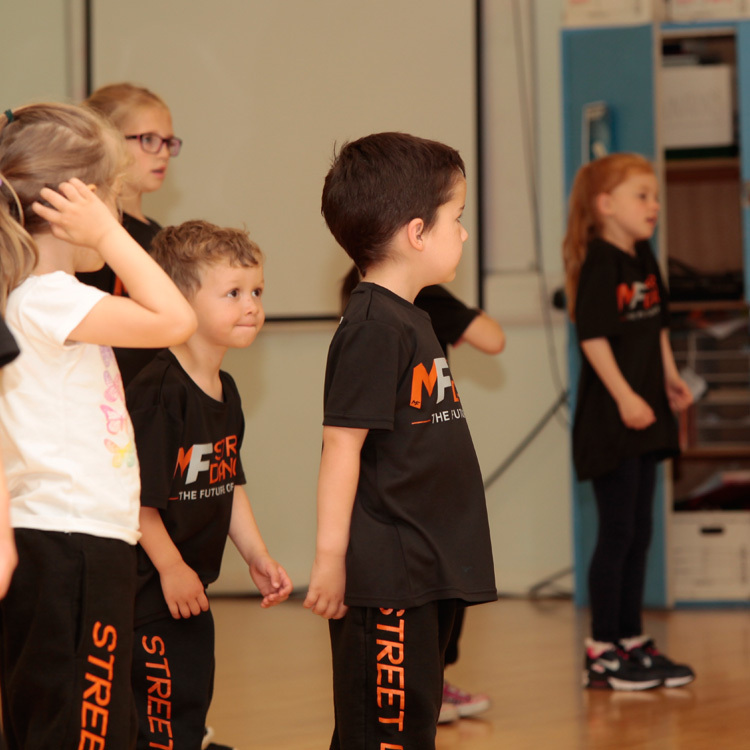 During our courses you’ll be introduced to all the basics of street & commerical dancing (think Beyonce’s Single Ladies!) 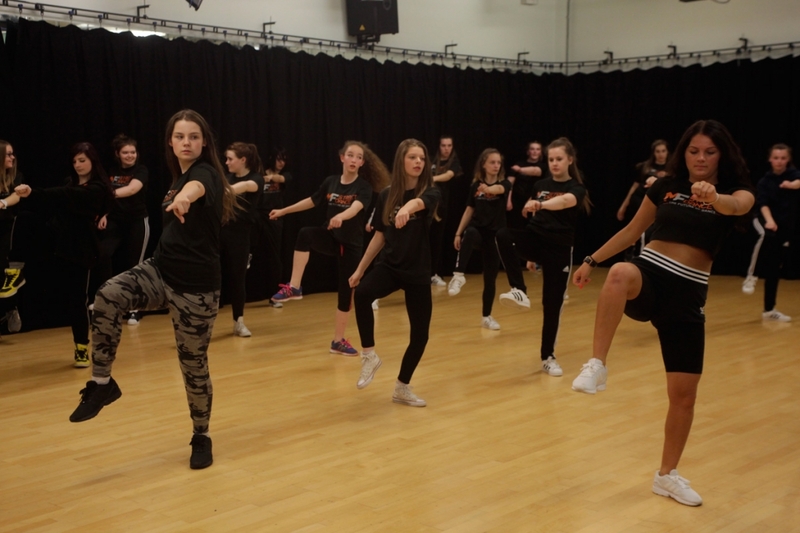 as well as learning the basics of other styles such as hip hop, street jazz You’ll learn floor techniques, be introduced to choreography and by the end of the eight weeks (4 weeks on each dance) you’ll learn 2 short routines to a current, well known chart song. 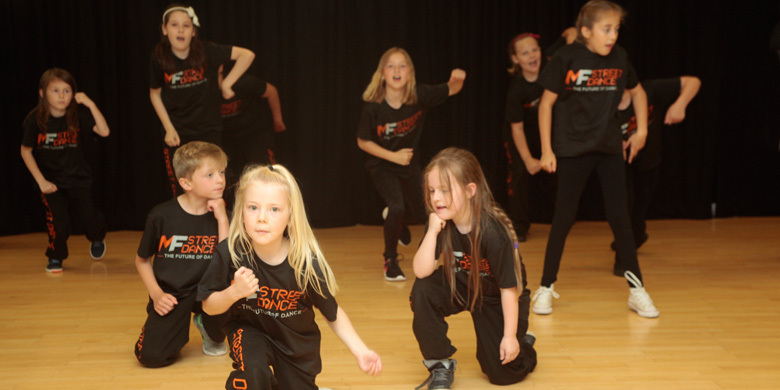 Our classes are fun, funky and set in a non-competitive atmosphere. They’re a perfect way to burn some calories and meet new people!